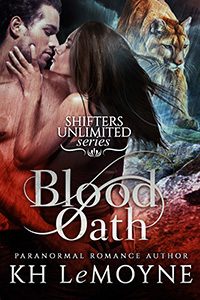 Bobcat shifter, Callum Mann, will do whatever it takes to get his pregnant mate across the territory line to safety and free from his alpha’s grasp. Even if he has to sacrifice himself. This book includes the novelette, Fight Night.